Are you looking to expand internationally? Since 2018, The Hague Security Delta has an agreement with multiple international cybersecurity clusters to support HSD partners to enter new international markets: The Global EPIC Soft-Landing Program. Every month we put one of them in the spotlight. 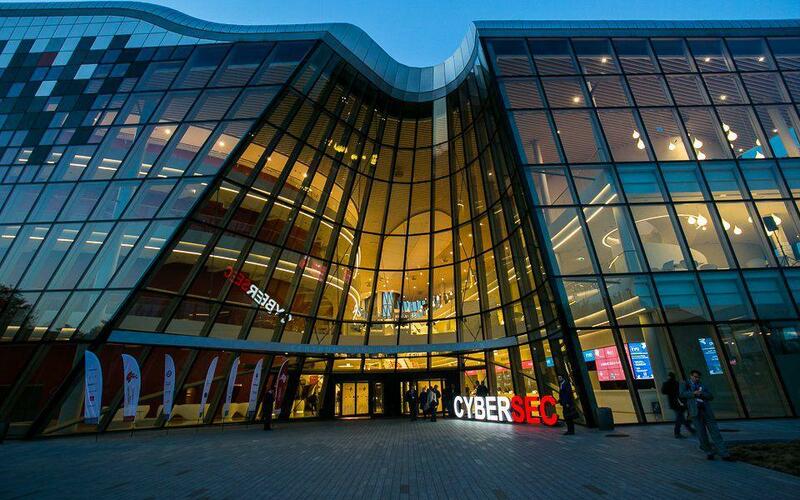 This month Poland, hosted by CYBERSEC HUB in Krakow. Krakow is your gateway to Central and Eastern Europe (CEE). Here you will find dynamically developing, but still low saturated markets with over 114 million customers. The CEE region is now going through its digital transformation. It is experiencing a higher than the EU average rate of economic development, which in a medium-term perspective will increase the purchasing power of companies and individuals. As an HSD partner you can take part in the Global EPIC Soft-Landing Program free of charge. Watch the video to learn more about CYBERSEC HUB!